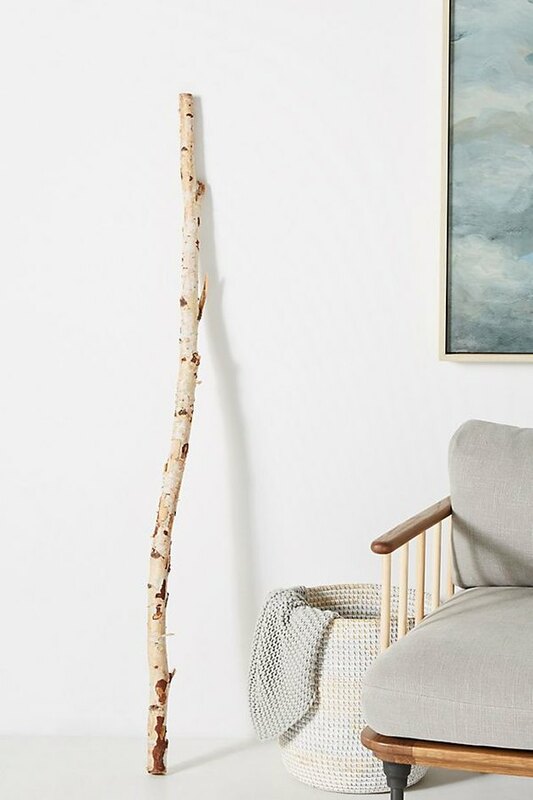 You could walk two steps outside and pick up a perfectly nice stick ... or you could go through the hassle of typing your credit card information in and waiting five to nine business days for one to arrive at your doorstep from Anthroplogie.com. That's because the retailer is selling a variety of birch branches ... all ringing up for more than $20. 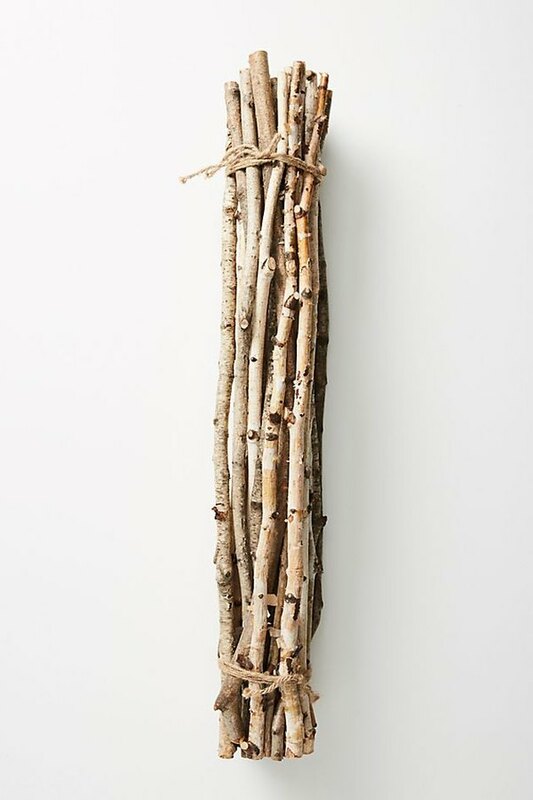 ... Or the Faux Birch Branches ( set of three, $38 ), made of plastic. Sticks that aren't even real! Anthro is really branching out here. 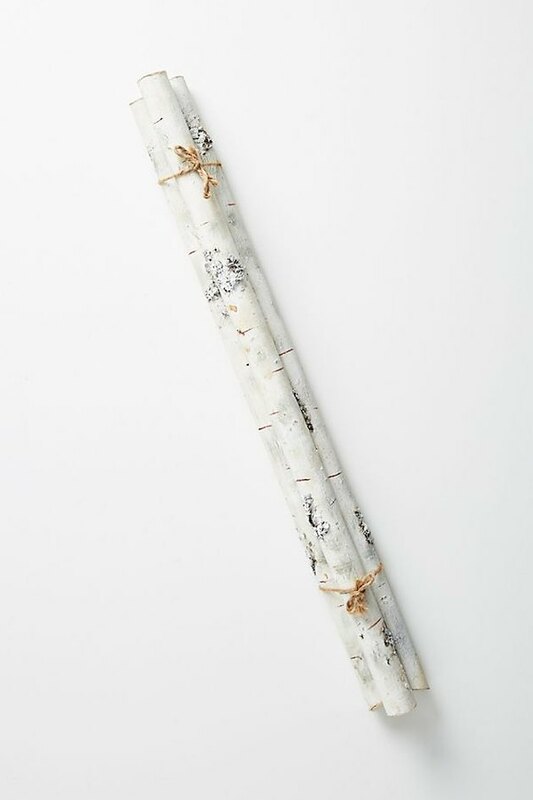 The Birch Branch Bundle is now sold out (dang, sticks are really kindling people's interest), but it used to retail for $42, according to Insider. It included 20 imported branches. Needless to say, there are some hilarious responses both in the reviews for these items and on Twitter. We may be going out on a limb here, but it seems like most people can't relate to spending their hard-earned cash on sticks.